Winds of change – turning a parking garage into a biking garage. Re-use of a carparking garage at the main station of Karlsruhe, Germany, into a garage for biking commuters. The Area south of the main station of Karlsruhe has been abandoned for many years now. In the early nineties, Rem Koolhaas had the commission for his first mayor building, the to-be-internationally-renowned ZKM, a museum for digital art and media. But, after years of discussing and arguing, the city of Karlsruhe pulled back from the project and opened the ZKM at another spot – without Rem. For the past 25 years, the area was reserved for cars and busses, adding the needed infrastructure for individuals coming to the main station. When you start to consider implementing the BIM (Building Information Modeling) methodology, whether as an independent professional or as a construction firm, it's necessary to take into account three key aspects: the technology, the process, and the people who bring it all together. In this article, we will address the key points in every one of these three aspects in order to give you insight into how to best start using BIM. The Design that Educates Awards program has announced the 2019 winners in architecture, universal design and product design. The awards investigate the educational potential of architecture and design. Each year, a panel of judges selects the most outstanding projects that inspire learning. The objective of the awards is to recognize, showcase, and promote globally the best ideas and implementations of architecture and design that educate. This project entitled a surgical demolition of an existing shed and the erection of a small ancillary building. The old structure housed the electrical and communications utilities of a large compound, and the new project had to preserve the location and function of all this equipment, therefore some walls and floor levels are set from the beginning. The program required two different type of users, therefore we decided to split the building in two, allowing for a separate circulation for each group. The upper piece houses the electrical room and the team quarters, while the lower portion holds two individual restrooms for visitors. Enclosed between a boulevard to the north, and a railway to the south, the land offers a potential for a significant visibility. It is also a place of sensitive urban reflection and representative of the issues of revaluation of the peripheries of current cities. The neighborhood mostly made up of simple houses, lacks sense and coherence. The building, with its structure and transparency, is a transition between a mineral setting in the north and a garden in the south. It is conceived as a signal in the city, the culmination of a form generating spaces and uses. The international consulting this time will be based on the function positioning of culture art and technical innovation center of Unit 8 & 10, including regional urban design, conceptual design of key and iconic public buildings, capacity calculation of key projects, etc. The land planned to use covers an area of around 800,000m2, Within the design scope, it is planned to construct National Museum of China ﹒ Shenzhen, Special Museum of Science and Technology, and one reserved public facility (which could be planned and designed independently), an international school (the construction has been commenced), an international hospital, a school of nine-year system, an international education and scientific research institution, around 12-hectare land for new industries (including 2-hectare public green space) and two residential lands. Modernist Wonderland is a refurb to a yellow brick 60’s double storey gem for a Greek-Australian family - opa!!!!! It’s a colourful celebration and opening of the existing space, playful adaptation of original materials and embellishment of an optimistic era. Small spaces we decompartmentalised to create a space big enough for 80-person Christmas festivities. The large curved island bench was a nod to the families love of lamb cutlets and it seemed appropriate to couple with a brass bar element. Luster, glitter, sparkle, light, shine, and bright are fundamentals of any modern wedding ceremony. The time for writing a new page in people’s life, a white page, all in joy, all in happiness, all together, open to the future, reflecting dreams and hopes, reflecting the Luster of Life. Though born from the good intention of resources conservation, green commuting and making life more convenient, shared bicycles are becoming "monsters" under the unbridled commercial sprawl. They have consumed plenty of industrial raw materials, encroached on scarce urban public space and been dumped in horrible piles. STANCE, an American sports fashion brand, is featured for its brand declaration of The Uncommon Thread, aiming to make socks, the most common items in people’s daily life, excelsior. STANCE’s Punk & Poets culture attracts a large number of sports stars and leaders in the fashion industry, and its major partners include NBA, MLB (American Major League Baseball), NCAA (National Collegiate Athletic Association) and Disney. The project challenges the typical model of suburban townhouse development and shows that increased density and contemporary living can be achieved without compromise to the existing local neighborhood character. Sarbalé Ke, “the House of Celebration” in Moore, a language spoken in parts of Burkina Faso, is a vibrant installation created for the art program of the 2019 Coachella Valley Music and Arts Festival. Inspired by the Burkinabè baobab tree, Sarbalé Ke explores its inner world. As the tree grows, its inside hollows and skylights develop throughout the central trunk. It is deeply valued as a community landmark and revered for its medicinal and nutritional uses. 837 Washington Street is a commercial office building that embodies the cultural, economic, and political forces that have shaped New York. Located in the city’s historic Meatpacking District, at the convergence of the rigid 1811 Commissioners’ street grid and the older picturesque streets of Greenwich Village, it comprises two distinct but coexisting elements: a new twisting steel-and-glass volume and a rehabilitated Moderne-style brick warehouse built in 1938. Lane B is a modern home that seeks to explore the relationship between the home as protection and the home as an oasis. The Nashville home was designed by Studio YUDA, of the complementary home Lane A, also located in Tennessee. From the street, the dominating feature of Lane B is a low, grey wall that wraps the home. The wall envelops the home and acts as a barrier from the street, providing privacy. Large cutouts are utilitarian in nature, creating openings for entry and viewing. Step just beyond the wall and the view of the home completely changes. Foster + Partners have joined a series of design offices that will enter the international competition to design a replacement spire for Notre Dame Cathedral. As reported by The Times, Foster has proposed a glass and steel replacement that will be “light and airy” for the cathedral’s ruined roof. After the fire partially destroyed the iconic cathedral, France now aims to move forward with plans to renovate the iconic structure. H.D. House has two floors. The beams, pillars and slabs of the lower floor are of reinforced concrete, and the walls are made with masonry of aerated concrete blocks, which are very effective considering thermal improvement. The second level is built with a Metalcon system of galvanized steel profiles and covered with walls ventilated with wood to improve their thermal resistance. The roof is also made of Metalcon, with a cover of pv4 sheets with polyurethane that resists the high radiation that affects on the roof. 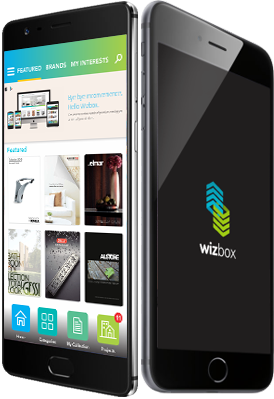 WizBox, a highly secured and easy to use app, which will revolutionize the entire country and connect the world of Architects, Interior Designers, Corporate Brands and the masses. It is a one click solution for everyone related to this field. It is a one of its kind app which will help people to interact and communicate about their project designs and materials. 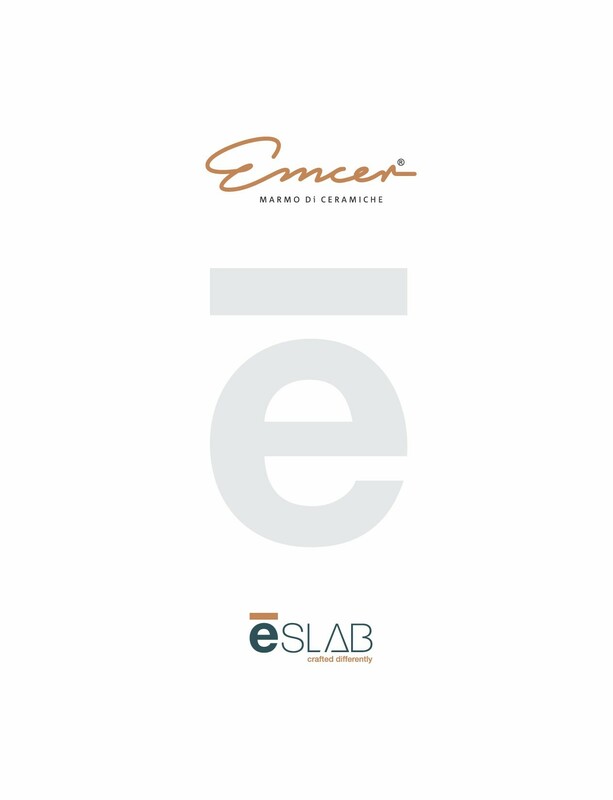 This app has been designed after an in depth research of the working specifications of architects, interior designers and the requirements of Corporate Brands and end users. Book Home page banner and enjoy premium position. The most prominent place to promote your brand across out web and app platform. with 1200 pixel width and 285 pixels height you get ample space to design your advertisement in an interesting manner. 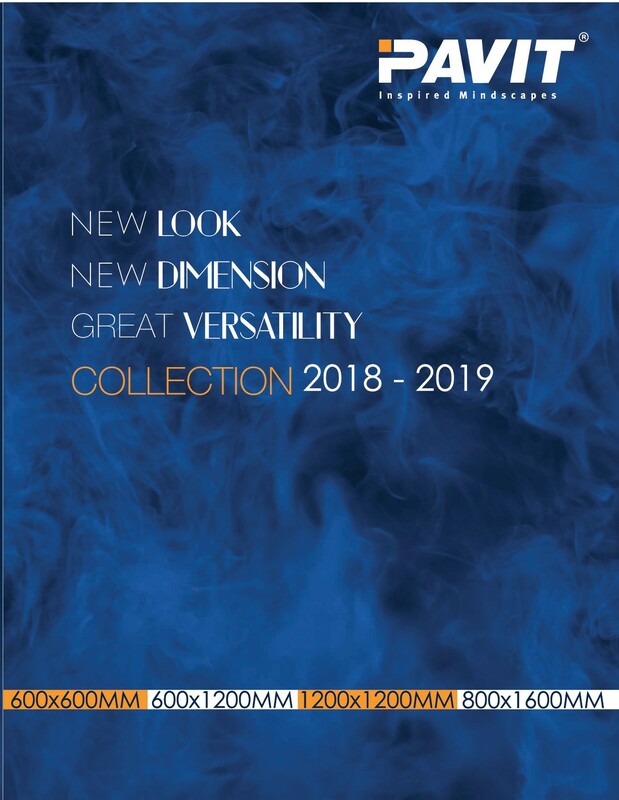 Your catalogues will be featured here. Book featured brands and enjoy premium position. By Advertising on featured brand, you instantly get a premium top position for your brand catalogs. Start reaching your target audience.